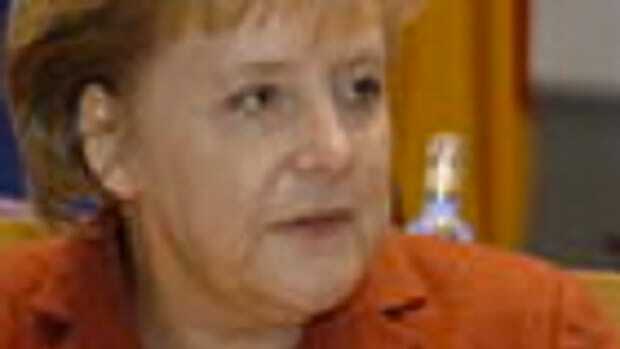 Germany is taking Greece to the brink of destruction, creating poverty, famine and political extremism. Austerity is not only creating a humanitarian crisis, but seething resentment and unrest - two things Germany should acutely be aware of. As the future of Greece hangs in the balance over its debt obligations, the powerhouse German economy continues to surge. While Germans are going shopping, Greeks are raiding forests to find wood to heat their homes. The dichotomy isn&apos;t exactly unique - there are rich countries and there are poor countries. But when German prosperity is, at least in part a product of the misery it is enforcing on Greece, it is hard not to remember the countries&apos; shared history. 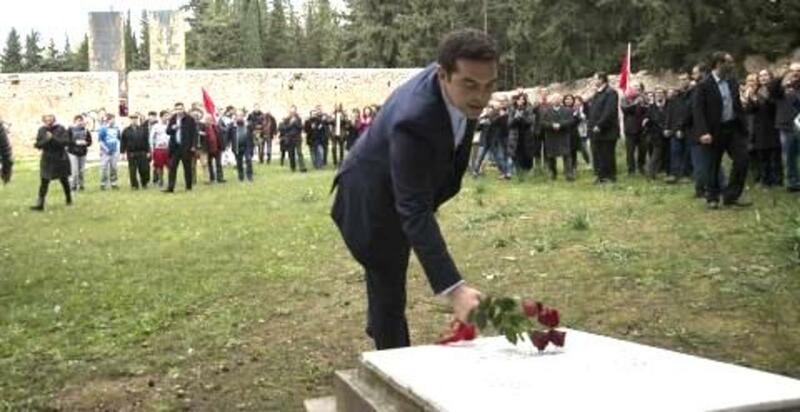 The first thing Greek prime minister Alexis Tsipras did after being sworn in was to lay a wreath at a memorial to a massacre of Greeks by German soldiers in World War Two. The message to Europe was clear: Greece will not be dictated to by Germany.  Greece was ordered to pay $528m by Adolf Hitler. 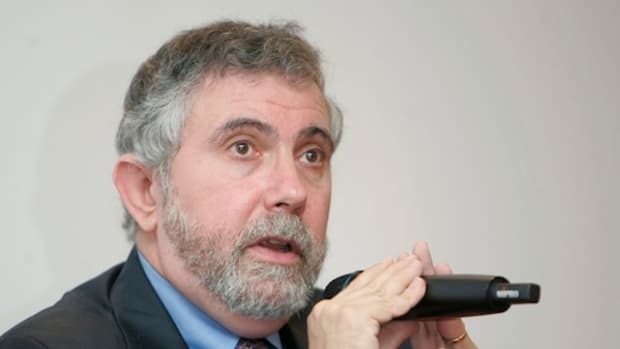 It was not just a huge sum – equivalent to $7.1bn now – it weakened the currency and, according to Apostolos Vetsopoulos, in his 2002 doctoral thesis for University College London, "aggravated inflation in the Greek economy because the Bank of Greece was forced to issue inflationary notes to cover these extraordinary expenses". Avramopoulos has applied compound interest to this sum to reach $54bn. Tsipras wreath laying was designed to make world remember what Germany did, not just to them, but the rest of the world too. To be sure, this was a cleverly calculated PR move to elicit historic resentment of Germany and sympathy for the plight of the Greeks, but it was not without justification. 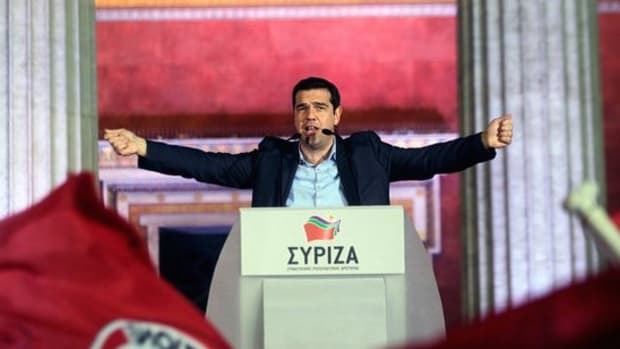 Greece&apos;s economy has been deeply mismanaged for decades, and it must be said that it has largely itself to blame for the dire state it is now in. 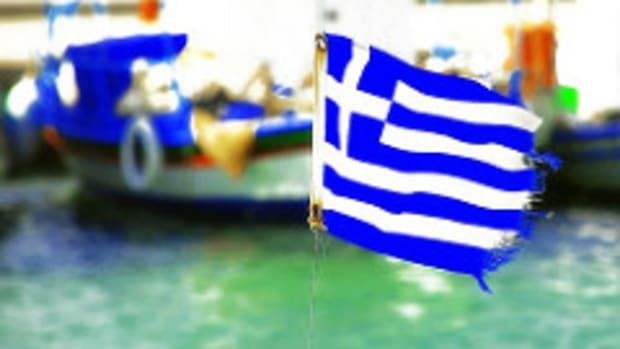 Cheap credit, binge spending, and corrupt financial mismanagement left Greece completely exposed after the global economic meltdown, plunging it into complete chaos as its debts were called in. The situation was so dire that they were forced to take multiple bailout packages largely led by Germany that included extreme austerity provisions. 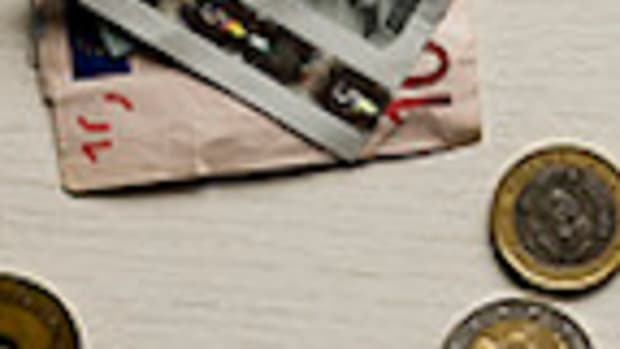 In return for the loans, Greece was forced to make draconian spending cuts, deregulate its labor market and implement harsh taxes in order to make good on the money borrowed. 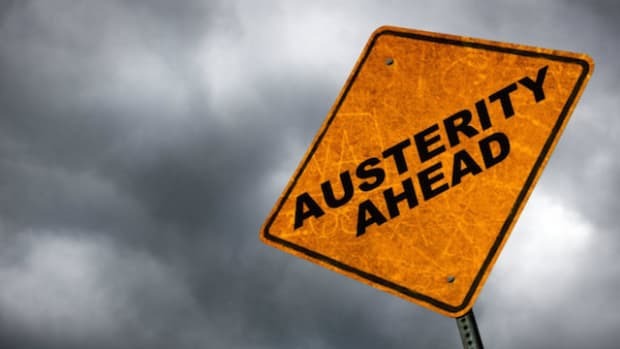 Austerity has been devastating for Greece as it has been in a perpetual recession with its economy shrinking by the quarter. There has been mass unemployment, huge cuts in wages, and the wholesale disintegration of the welfare state. 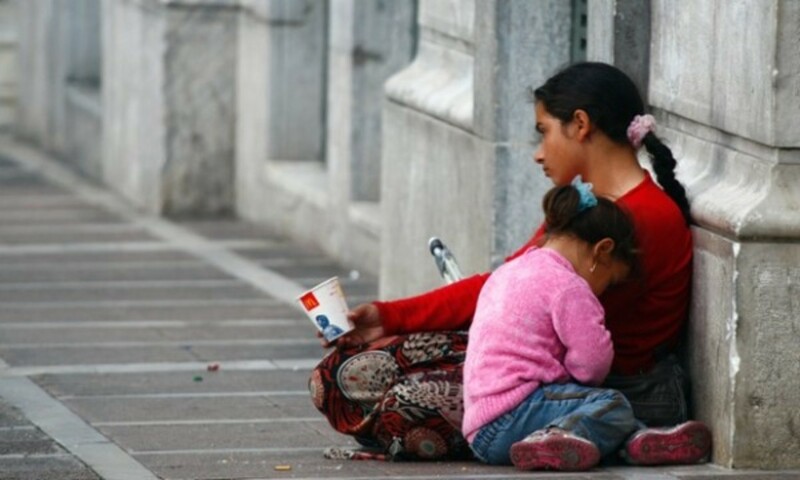 The situation is so bad in Greece that children are now literally starving. It is hard to understand the logic in all of this - how does taking a country to the brink of destruction help get your money back? Poverty breeds resentment and unrest - two things Germany should acutely be aware of. 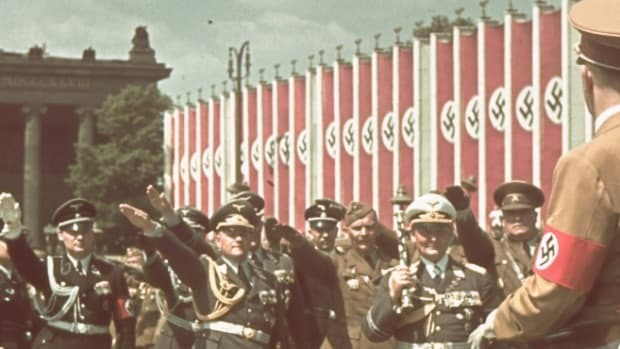 After World War 1, Germany was forced to pay enormous reparations that sent its already war ravaged country into a deep depression and hyperinflation. After a brief respite due to American loans, the Great Crash in 1929 again left Germany unable to pay off its crippling debt. The toxic mix of resentment, poverty and a rapidly deteriorating state bred rabid political extremism. And we all know what happened next. There is only so long that Germany can be held responsible for what happened almost 80 years ago, and current references to Nazism are usually political cheap shots designed distract people from real issues. But Germans should remember what happened to them when outside forces humiliated them and reduced their country to rubbles. They should also remember that they did not pay back the money they stole from Greece during the war, and were not subjected to austerity measures after they lost it. Today, Germany is a thriving economy that only exists because of debt forgiveness and the lessons the Allies learned from World War 1. Germany has done much in the way of rebuilding their role in the world, and their country is now a model for economic progressivism, environmentalism, and tolerance. 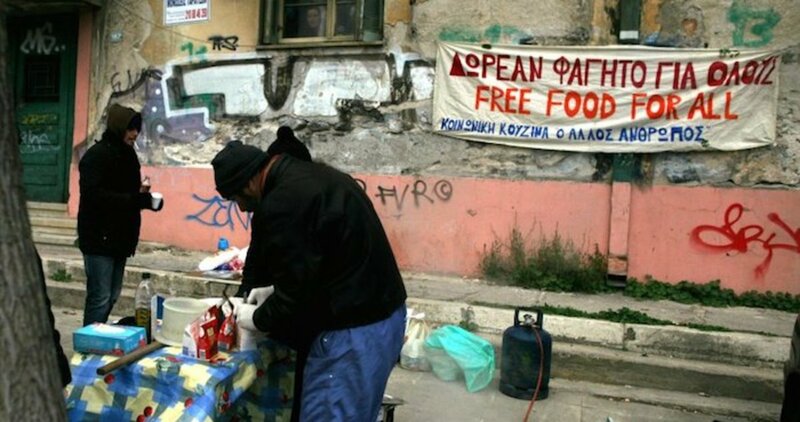 As far right politics simmers beneath the surface in Greece, Germans should be deeply alarmed. It happened before, and it can happen again. Perhaps Germany could show the same leniency to the Greeks for their mishaps as was shown to them for far, far greater crimes. Because if anyone should know better, it&apos;s Germany.